From bottles to blankies, onesies to little socks and shoes, packing your tot’s suitcase is practically an art form. They need a ton of stuff that is always impossible to find (or a total mess) when you reach your destination. Need a method for the madness? Check out the Birdling Weekender Bag. This sturdy and spacious duffel features interior dividers that make it easy to organize into the best baby bag. All those tiny outfits and on-the-go gear will finally stay put. 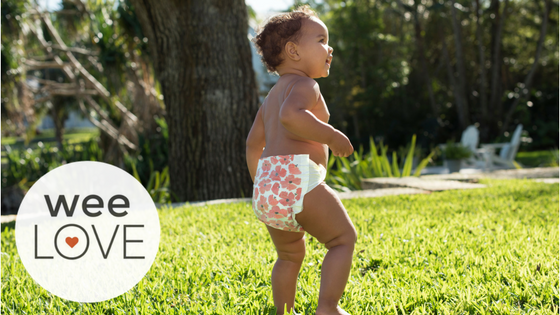 The exterior pockets are perfect for quick access to essentials like wipes, food pouches and bottles. 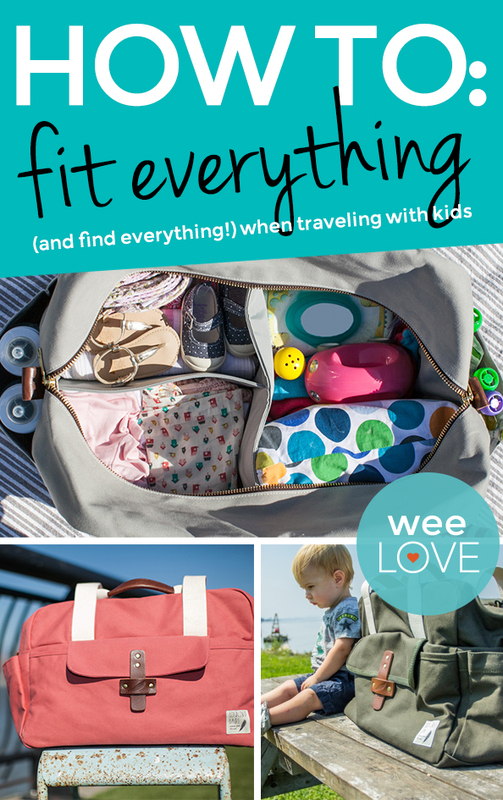 So you can ditch the diaper bag. Previous story weeLove: Worried About Caffeine?